…To his chagrin, the press continued to promote him as the spokesman of his generation. 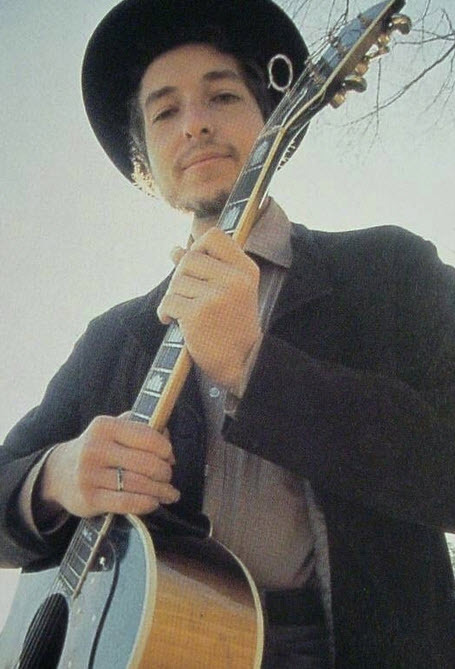 “Lay Lady Lay” turned out to be one of Dylan’s biggest pop hits, reaching #7 in the US, and giving him his biggest single in three years. 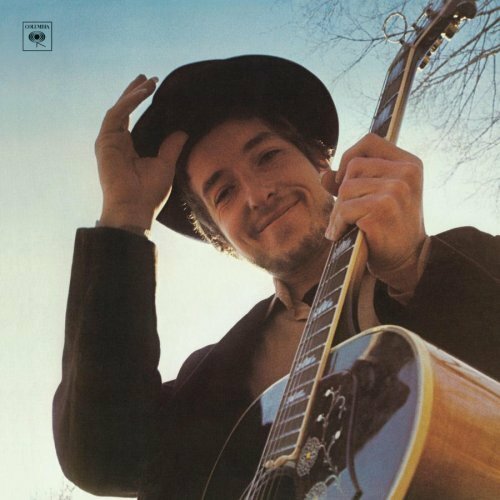 “Lay Lady Lay” was originally written for the film Midnight Cowboy, but Dylan did not deliver it in time for it to be included in the score. He was initially reluctant to authorize the single’s release, but eventually approved at the insistence of Columbia president Clive Davis. 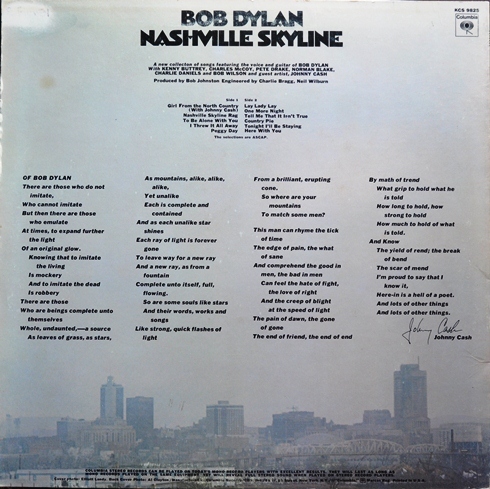 Jann Wenner: On Nashville Skyline, do you have any song on that that you particularly dig? Above the others. Dylan: Uh… Tonight I’ll Be Staying Here With You. …. 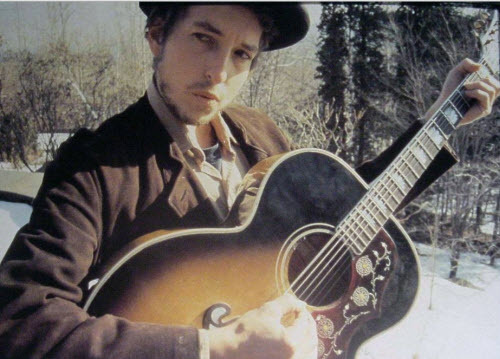 So here he is, folks, Homebody Bob, singin’ ten songs for your listenin’ pleasure — well, nine, actually one is a hoedown sort o’ thing. Everyone knows by now, I hope, how intense that pleasure is. But hasn’t anyone noticed something odd? 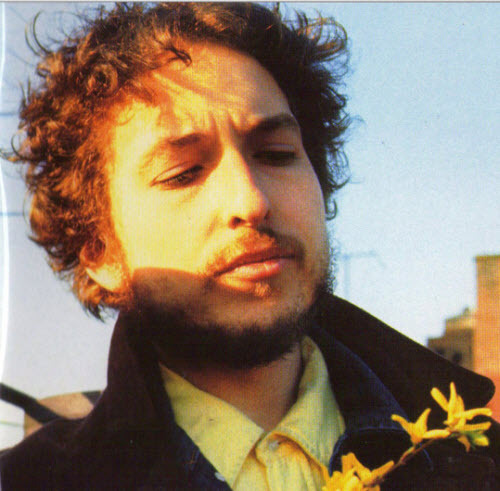 ….. but no one mentioned that by the mere trick of changing his entire vocal style, Dylan had crossed us up again, that “Nashville Skyline” was a bigger switcheroo than “John Wesley Harding.” It is touching that everyone wants to believe Bobby has settled down, but don’t bet on it. All those protestations of easy innocence may be just one more shuck. Nashville Skyline, Sweetheart of the Rodeo, Workingmans Dead. They all came out about the same time. The Byrds album was the headset for me to wrap my head around but it’s been a favorite for years. One of the few that I can listen to over and over with out tiring. Hey there your web-site url: appears to be reercditing to a completely different website when I click the home page button. You may want to have this looked at. I spoke to Norman Blake once, when he and Nancy did a show at the Cactus Café in Austin. I asked him about Nashville Skyline, if he played the dobro parts. He said no, that Charlie Daniels did the dobro parts, and that he, Norman Blake, did the flatpicking (acoustic guitar) parts.